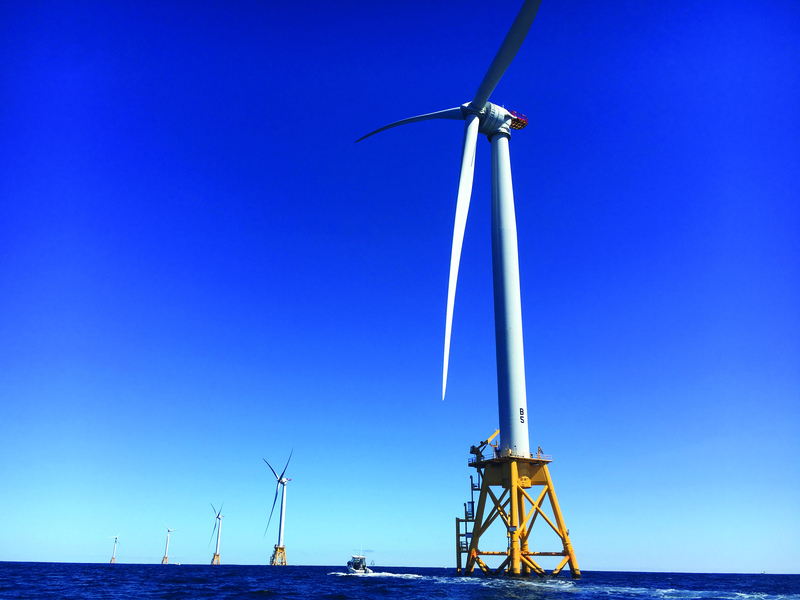 Massachusetts lawmakers vote to pass H.4857, An act to advance clean energy. The final bill was released from conference committee late Monday afternoon. 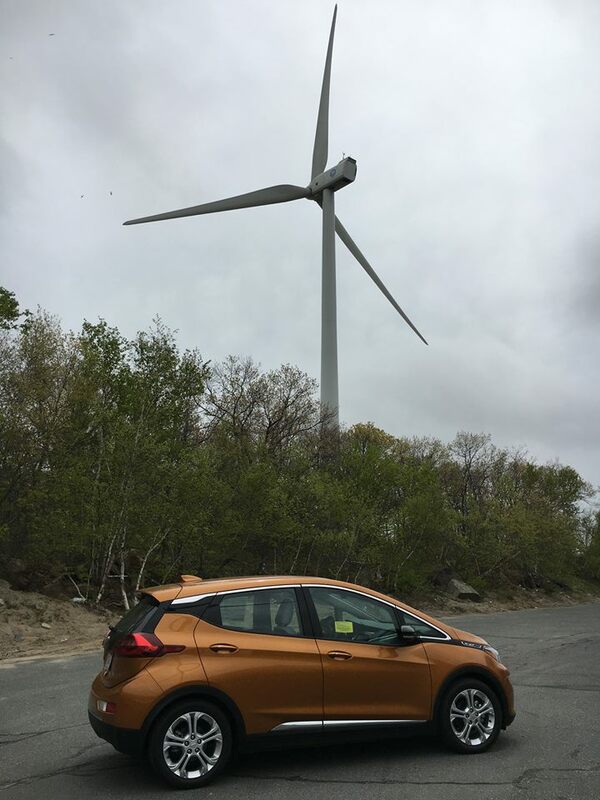 Earlier this week, the Massachusetts Senate Committee on Global Warming and Climate Change released a comprehensive omnibus energy bill, An act to promote a clean energy future: to protect our public health, create jobs, and reduce greenhouse gas emissions. 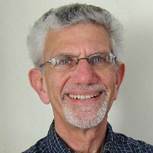 The bill is a compilation of several pieces of legislation filed this session, including the important RPS & the Appliance Efficiency Standards bills, but it also reflects public input provided during a series of Clean Energy Conversations that Committee Chair Marc Pacheco hosted throughout the spring and summer. 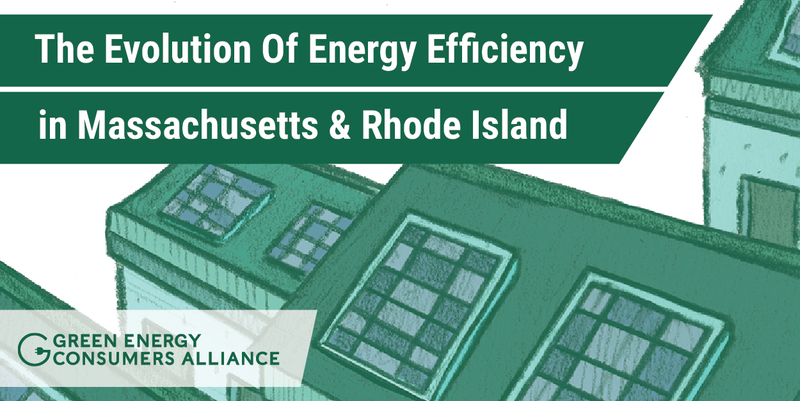 Several of the bills have received favorable recommendations from the joint energy committee of the House and Senate (read more about this below). 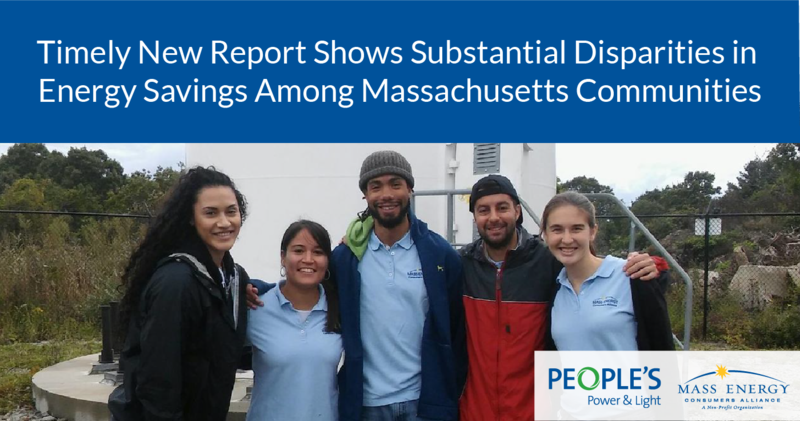 On August 11th, the Department of Environmental Protection (DEP) finalized several long-awaited regulations intended to help Massachusetts comply with the 2020 GHG emission reductions mandated by the Global Warming Solutions Act (GWSA). 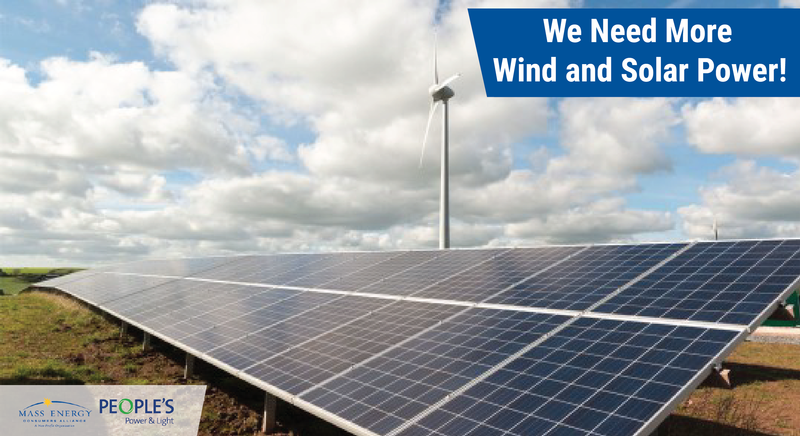 The regulations, which were supposed to take effect on January 1, 2013, are several years overdue. 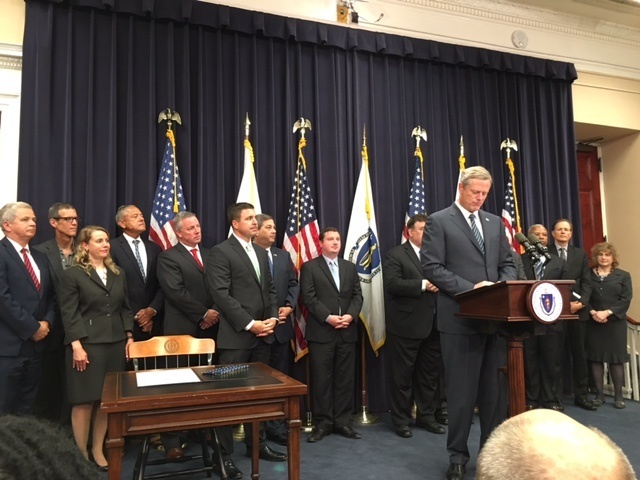 That they come now is the result of a May 2016 decision by the state’s Supreme Judicial Court (SJC) and Executive Order 569 signed by Governor Baker last September. 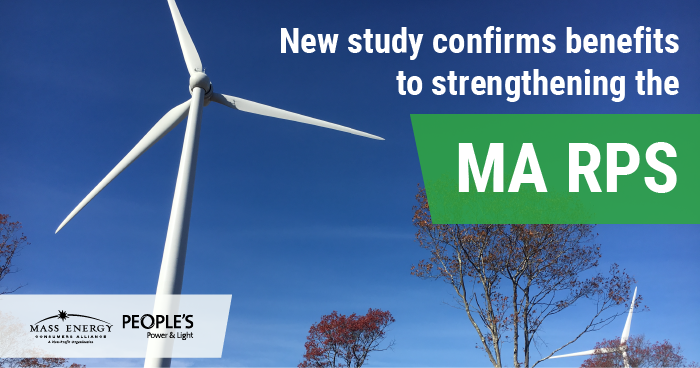 An Analysis of the Massachusetts Renewable Portfolio Standard, prepared by Synapse Energy Economics and Sustainable Energy Advantage, demonstrates that increasing the state’s Renewable Portfolio Standard by 2% to 3% per year better positions the state to comply with the Global Warming Solutions Act (GWSA), while reducing costs to consumers and creating jobs. Press Release and full report are available online. 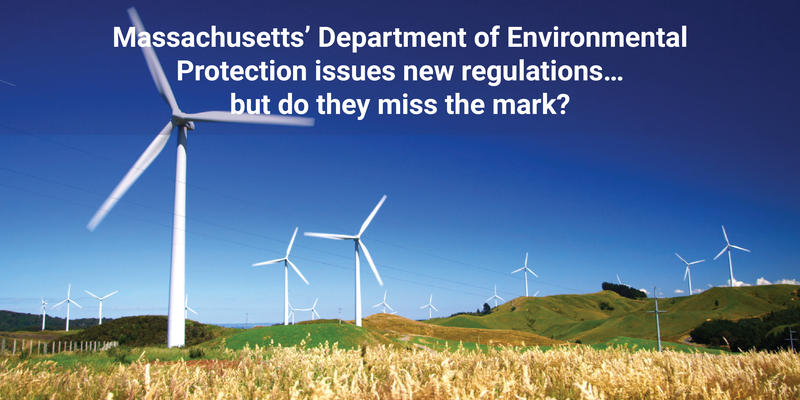 The Mass Department of Environmental Protection (DEP) is currently finalizing regulations aimed at achieving compliance with the May 2016 decision by the state’s Supreme Judicial Court (SJC) and Executive Order 569 (EO 569) signed by Governor Baker in September. 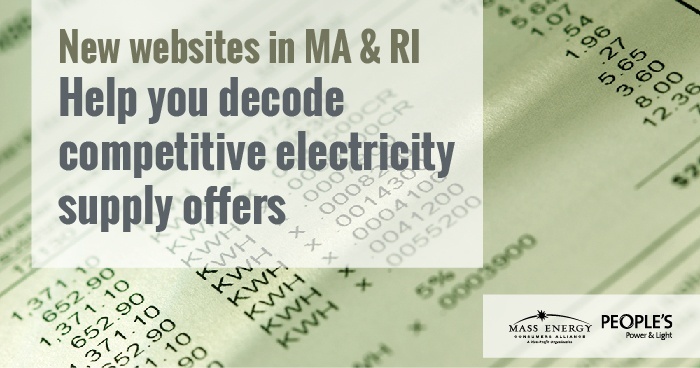 In this blog post, I provide an overview of the regulations that were proposed and what lies ahead as MA attempts to comply with its climate law.